The lens Canon shooters have been waiting for is finally here! At the end of May the Canon EF 200-400 f/4L IS USM Extender 1.4x should be available at the stores. 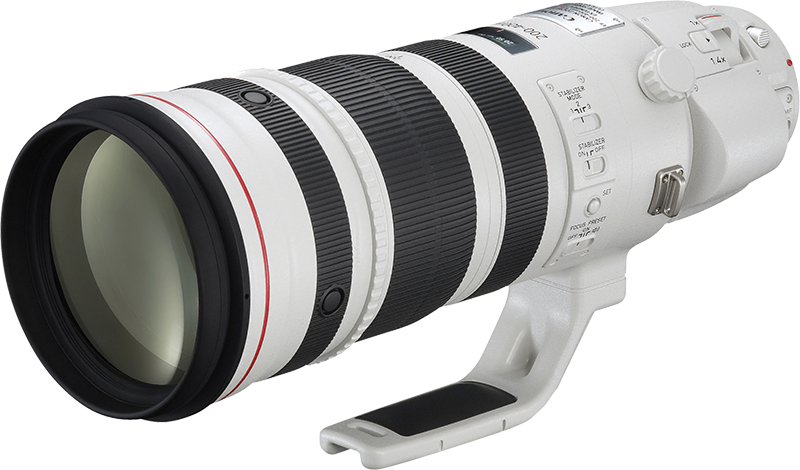 The new lens, which was seen in action during the 2012 Olympics already, promises to be a very special lens indeed. Potentially better than Nikon's counterpart. For one, the built-in 1.4x teleconvertor (which can be enabled without having to remove the lens from the camera) means the versatility and flexibility of the lens is bigger. But perhaps optically it is better too (Nikon's 200-400 has one weakness: sharpness at greater distances).